MOBILE, Ala. – University of Mobile announces the speakers for fall semester chapel services. Students will hear from a variety of influential and inspirational speakers, including leaders in Alabama and Southern Baptist life, college presidents, evangelists, pastors, ministry leaders and more.  August 23 – Dr. Timothy L. Smith serves as president at University of Mobile. August 30 – TJ Joy serves as college pastor at First Baptist Church Woodstock, Georgia and is an alumnus of University of Mobile. September 6 – Brock Gill is an illusionist and evangelist. September 13 – Dr. John Thweatt serves as pastor at First Baptist Church Pell City, Alabama, and serves as president of Alabama Baptist State Convention. September 20 – Kathy Litton serves as director of planter spouse care for North American Mission Board. September 27 – David Kirika serves with Compassion International. October 11 – Jason Cook serves as associate pastor of preaching, Fellowship Memphis, Tennessee and is editor at the Gospel Coalition. October 18 – Dr. Walter Strickland serves as associate vice president for Kingdom Diversity Initiatives, assistant professor at Southeastern Baptist Theological Seminary, and vice president of Southern Baptist Convention. October 25 – Dr. David Dockery serves as president at Trinity International University, Illinois. November 1 – Tony Merida serves as pastor at Imago Dei Church, North Carolina. November 8 – Dr. Doug Wilson serves as dean in University of Mobile’s Office for Global Engagement. November 15 – Dr. Alan Floyd serves as pastor at Cottage Hill Baptist Church, Mobile, Alabama. November 29 – Rusty Roberts is assistant professor of accounting at University of Mobile.